Need this. Love that. Upgrade your gear. Oriel is a good-looking around-town legging, but don’t let looks fool you. Built with a durable nylon knit, this legging is designed for use climbing, hiking or any activity where comfort and range of motion are key. The folks at NEMO are all about innovation, and their new Azura 20 degree synthetic sleeping bag is the essence of their work. NEMO’s FeatherCore construction, combined with premium Primaloft Silver insulation, provides all the benefits of synthetic insulation with a 40% reduction in packed volume. 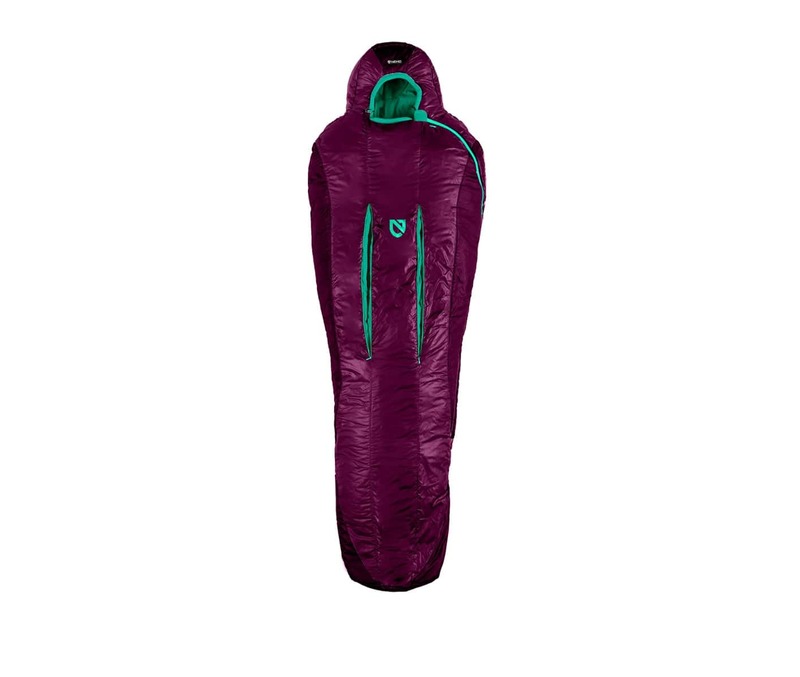 The Azura is ultra compressible with a thermal efficiency that is comparable to a down insulated sleeping bag. An apparel-like hood has the same feel as your favorite hoody, and also improves thermal efficiency. ThermoGill zips between baffles allow heat to vent from the bag on humid summer nights without exposing skin to cool air. Rolling off your sleeping pad all night after a hard day on the trail is torture enough, and it can spell disaster for your energy to perform the next day. 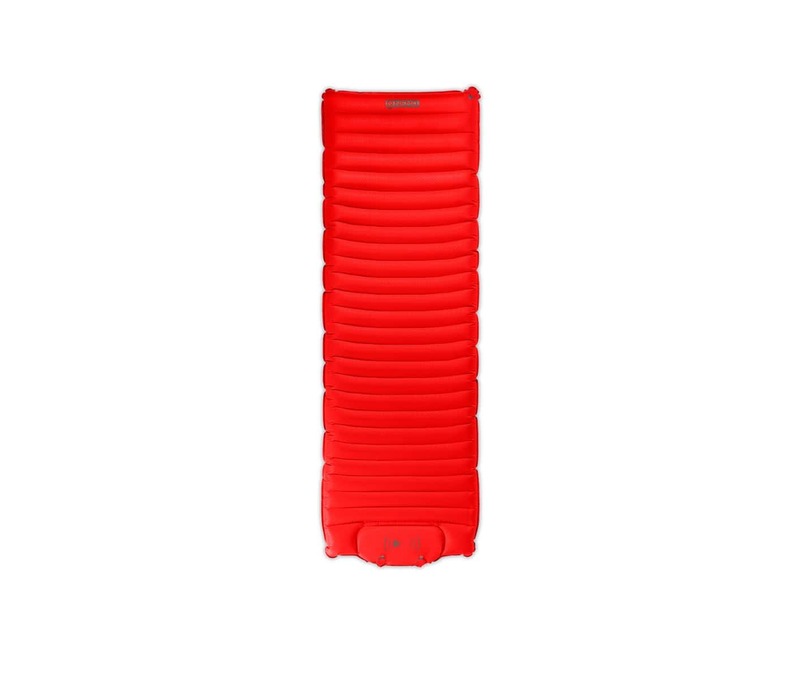 The Cosmo 3D helps you stay centered on your sleeping pad with 3D body-mapped baffles that cradle the sleeper in a cocoon of rejuvenating rest. A zero-profile, multi-functional, micro-adjustable valve customizes inflation levels and provides fast deflation. The integrated foot pump takes it easy on your energy levels too, inflating your pad with minimal effort, without introducing moisture into the pad that can lead to damage caused by bacteria and mold. When outdoor inspo peaks after years of scrolling through friends' epic wilderness Instagram photos, and you're finally ready to hit the trail, the folks at Osprey have been waiting for you. Osprey's fresh Rook backpacking pack just landed with a straightforward design and all the features of a fully-kitted Osprey pack. 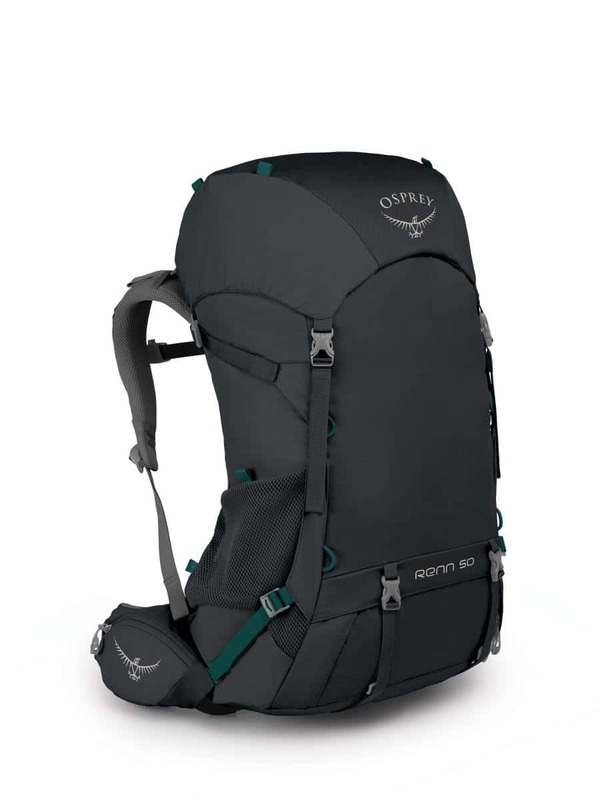 With a wide range of adjustment to dial in a true fit on changing bodies, and backed by Osprey's renowned, lifetime Almighty Guarantee, The Rook can be the first, last and only backpacking pack you'll ever need. 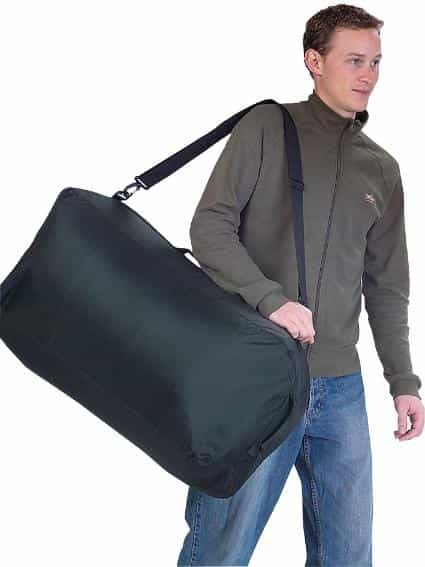 An integrated raincover provides simple ease-of-use while keeping your gear dry in all conditions, while a ventilated Airspeed suspension system carries a wide range of loads with natural comfort. This handy-dandy waterproof duffle converts your pack to a travel ready piece of luggage. Remove the shoulder strap, secure the handles, and forget about the worry of sending your strappy, awkward pack through the baggage check. You can't bring your La-Z-Boy to the campsite, but you can come close. 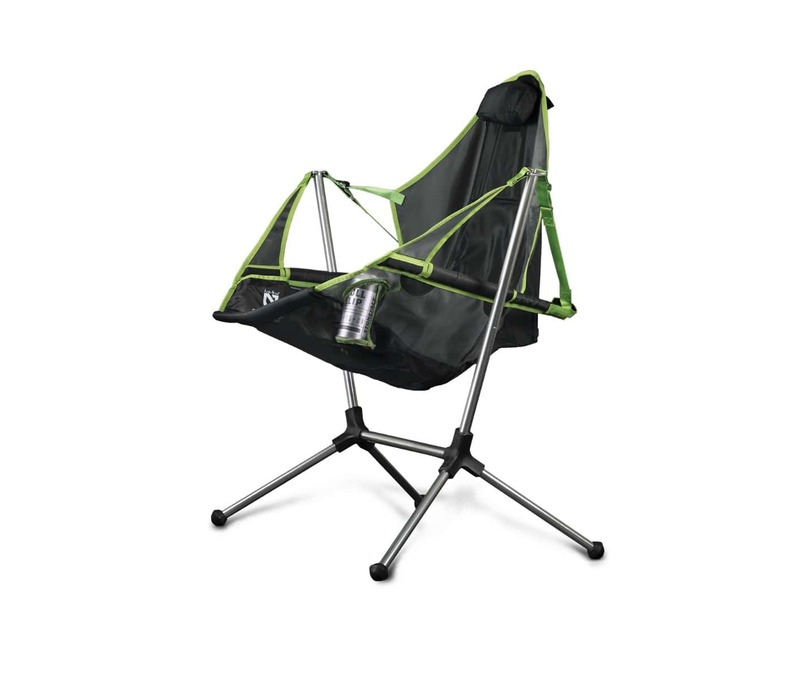 The NEMO Stargaze Luxury suspends you nearly weightless, in breathable mesh, and the auto-recline straps let you lean back and swing your little hammock-chair-loving heart out. All this comfort comes in a small carrying case and sets up easily. 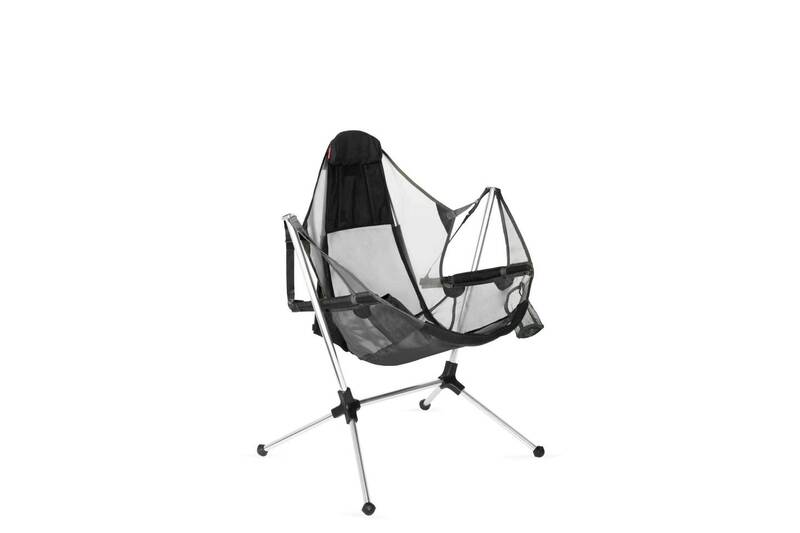 A taller back and headrest give the Stargaze Luxury more neck and back support for deeper reclining. The tent built for that epic road trip or bike trek, the Hubba Tour brings all-weather backcountry protection and base camp comfort. The extra large vestible with a built-in floor can stash loads of climbing gear or festival odds and ends. This multipurpose water filtration system will filter water and help you go with the flow of one liter of clean water per minute. When you get to camp, convert to gravity filtration and occupy yourself with other tasks. 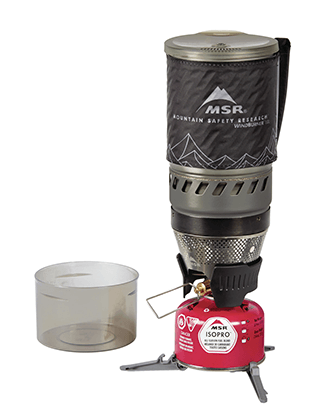 Whether trekking solo or seeking to travel ultralight without sacrificing convenience, MSR’s innovative stove design ensures you won’t be left out in the cold, no matter how miserable that storm is or how much the wind is whipping. 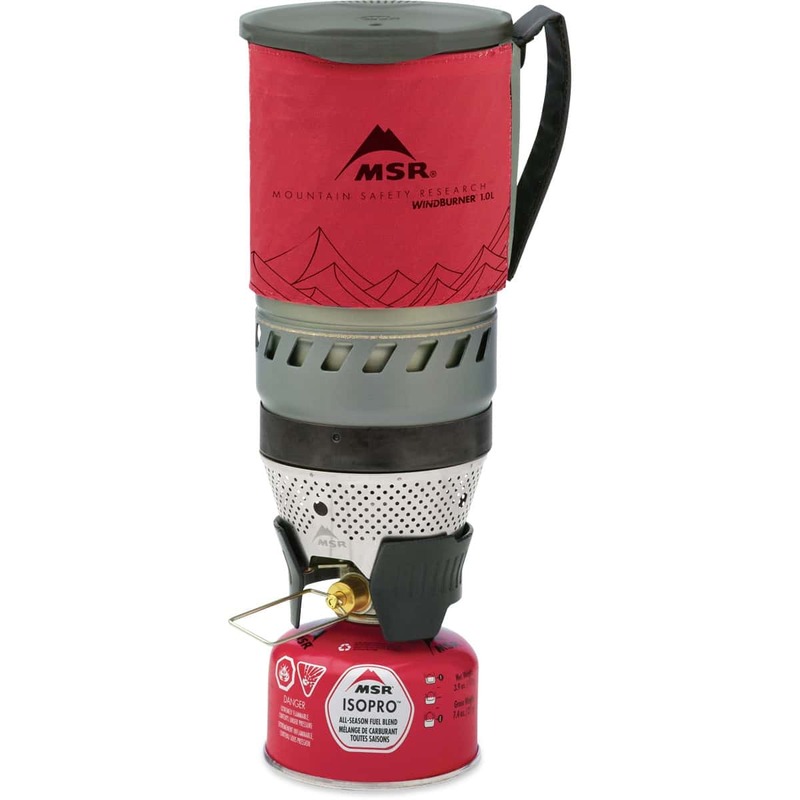 Virtually impervious to outside conditions, the Windburner one-person system is an enclosed, windproof design that heats food and liquids efficiently in a mug-like pot that secures to the stove’s radiant heat base. Designed not to fail you when you need it the most. All the perks of a Helle fixed blade knife are tucked into the compact Bleja. This folding knife is a utility workhorse with a slim, countered handle and drop point blade for precision-controlled carving.